Jesus is on one side offering healing, blessing and salvation. You are on the other side, in need of all these. But there is a gap in between that needs to be filled. 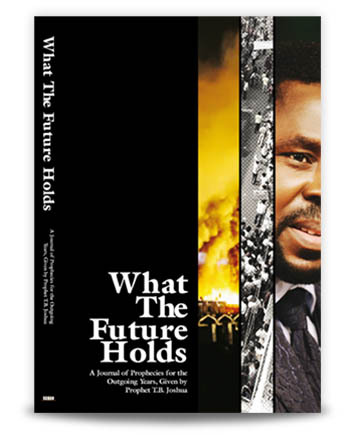 In this booklet, Prophet T.B.Joshua reveals the step between you and the cure. 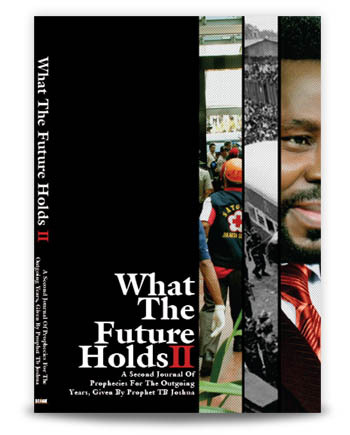 He explains how you can receive a lasting solution, a miracle that will last forever, redemption forever.! 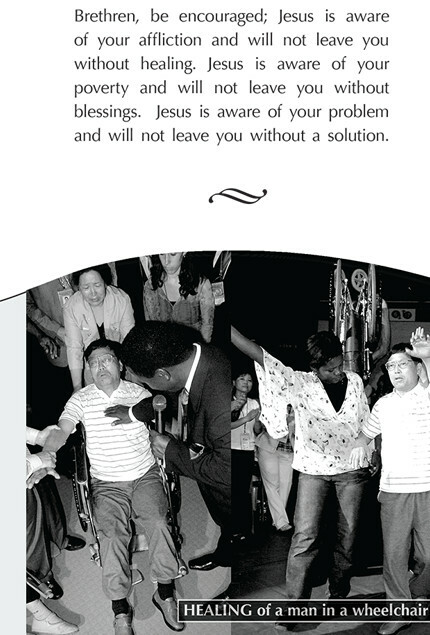 Jesus is on one side offering healing, blessing and salvation. You are on the other side, in need of all these. But there is a gap in between that needs to be filled. 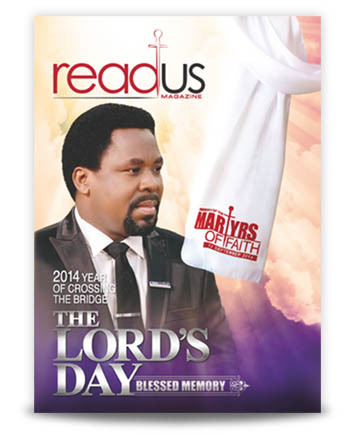 In this booklet, Prophet T.B.Joshua reveals the step between you and the cure. 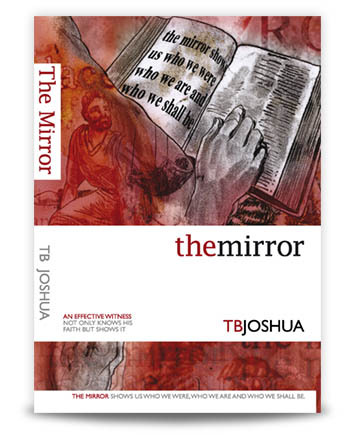 He explains how you can receive a lasting solution, a miracle that will last forever, redemption forever. 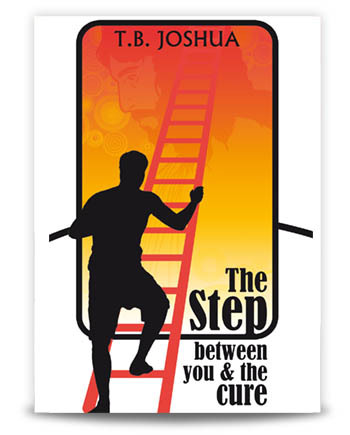 There is a step between you and the cure, the healing, the blessing and salvation. 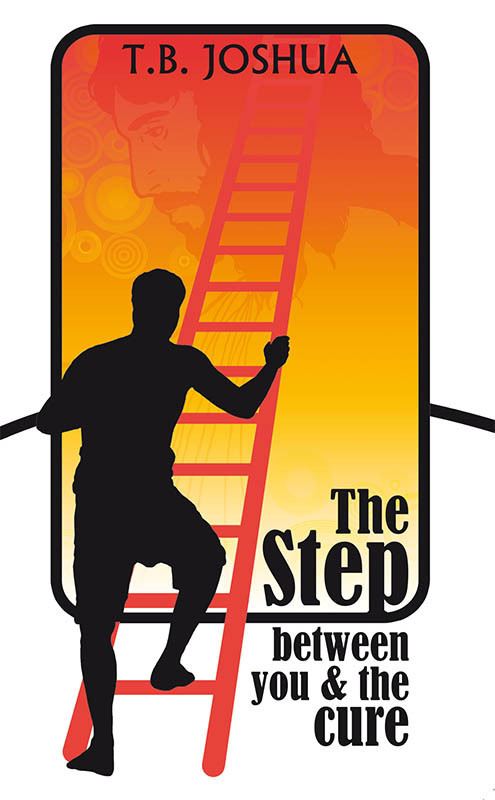 That step is faith in Christ. Jesus is on one side offering healing, blessing and salvation and you are on the other side in need of healing, blessing and salvation. There is a gap in between which must be filled and the only thing that can fill the gap is faith in the finished work of our Lord Jesus Christ. Faith then becomes the bridge, the link, between you and Jesus. 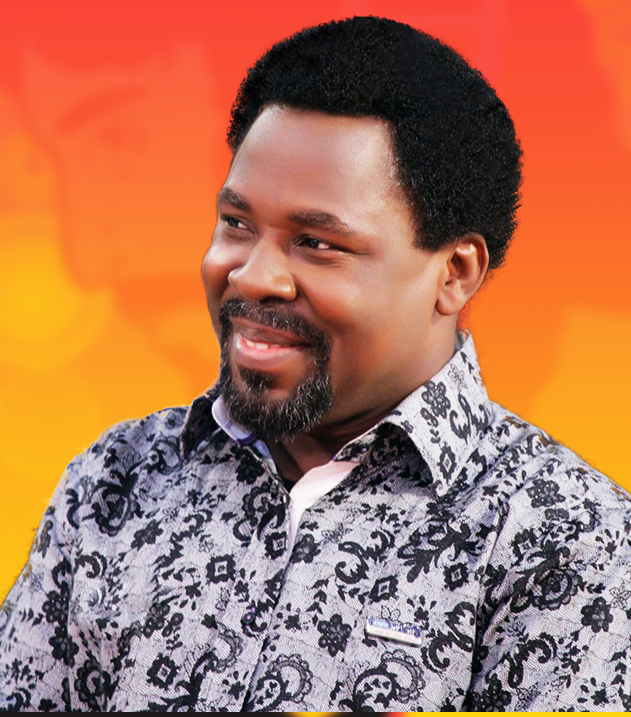 "When a man of God says. “You are healed”, you are healed indeed but you have a role to play. To maintain your miracle, you need faith." ‘Everything is possible for him who believes’. "It is unnecessary to suffer whatever you are suffering now."